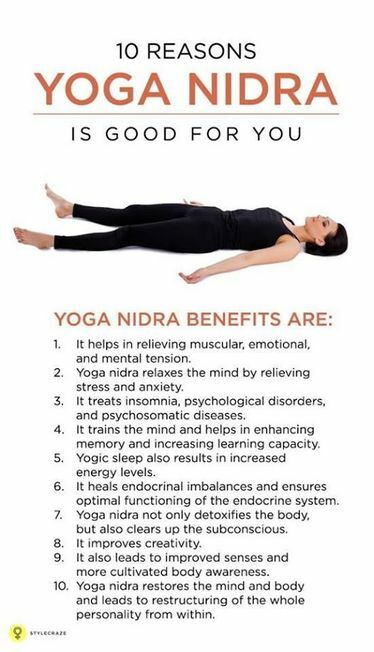 ​iRest ® Yoga Nidra is a research-based meditation, relaxation, and healing protocol. The practice of iRest enables you to deeply calm your nervous system, integrate difficult emotions and thoughts, and offers a portal for awakening to your essential nature. ​It provides you with tools to help you relax deeply, release stress, and increase resiliency. To sign up, please email Beth at bethmcgibbon@comcast.net.